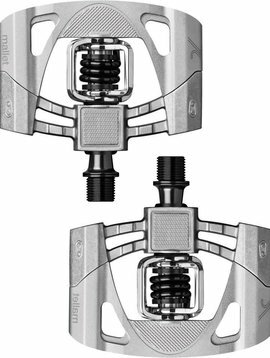 The Shimano XT PD-M8040's are a super lightweight platform pedal designed for aggressive trail riding. 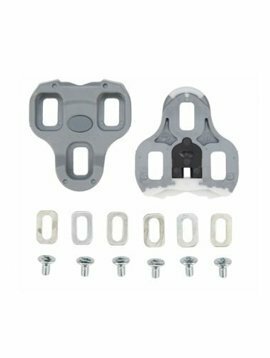 Featuring 10 pins per side, the M8040 offers secure pedaling in even the most difficult terrain. 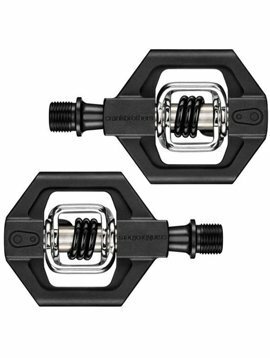 The lightest mountain bike pedals in the world. 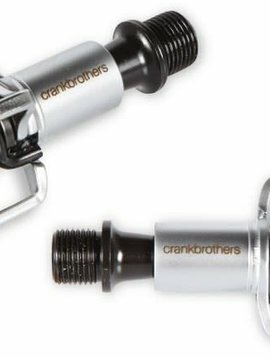 It's a wild claim but Crank Brothers stand by their endorsement of the Eggbeater 3 Pedals and say there are no pedals that work better than these in the slop. 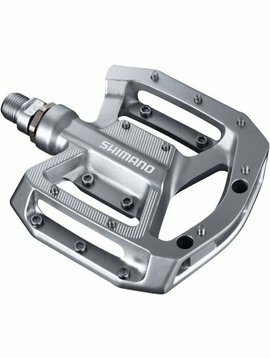 The Shimano PD-GR500 Flat Pedals are the perfect flat platform for entry level riders, to get that important control and efficiency, while your cycling those trails and dirt tracks. 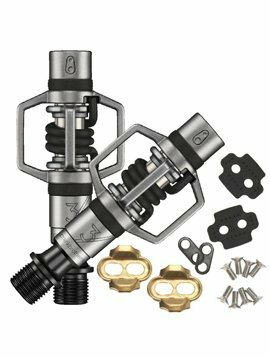 The Look Keo Grip Cleat-Grey features anti-slip rubber inserts. 4.5 degrees of rotation. 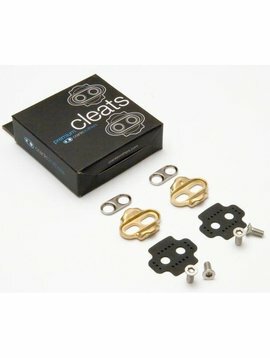 Platform-clipless pedal with 4 sided entry for superior mud shedding. 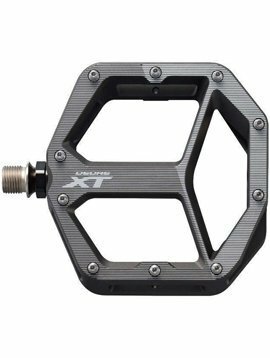 The Mallet 2 provides flat pedal feel with clipped-in control. 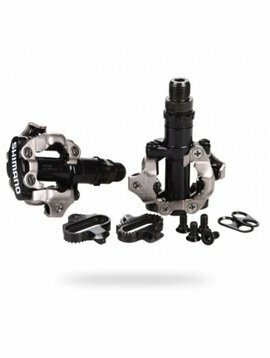 Light enough for long climbs, strong enough to withstand serious pedalling power and dependable enough for endurance and adventure riding. 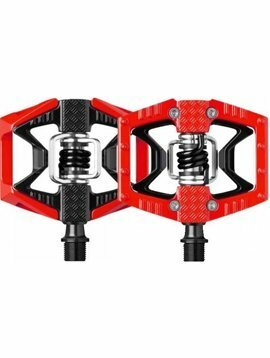 The Candy 2 uses sturdy aluminium in the body of the pedal. 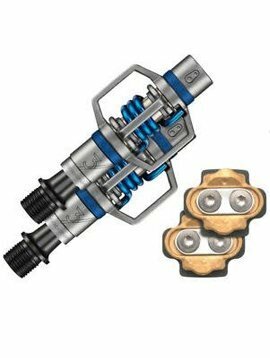 The Double Shot is a hybrid pedal: Half Flat pedal and the other half clicking pedal. The best of both worlds.